Rounding numbers to the nearest 1, 10 or 100 can help with lots of mental maths problems. 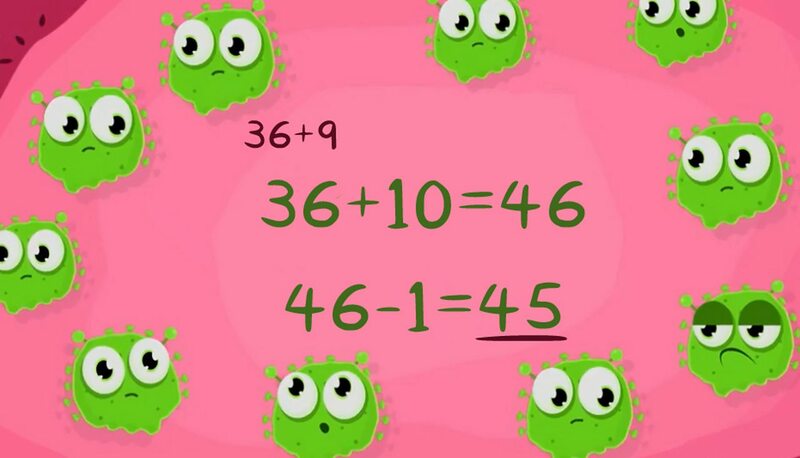 Breaking down numbers can help you add or subtract in your head. For example: find the difference between 38 and 63. Count on from 38 to 40 and keep that 2 in your head. Now count on from 40 to 60, which is 20. Finally count from 60 to 63 which is 3.